In 1979 Wilcom’s founders shared a vision for automating the embroidery industry that has changed the way people create and produce embroidered goods. A global organization headquartered in Sydney, Australia, Wilcom has led the industry with ongoing innovations that push the boundaries of creativity in personalized expressions and apparel decoration. 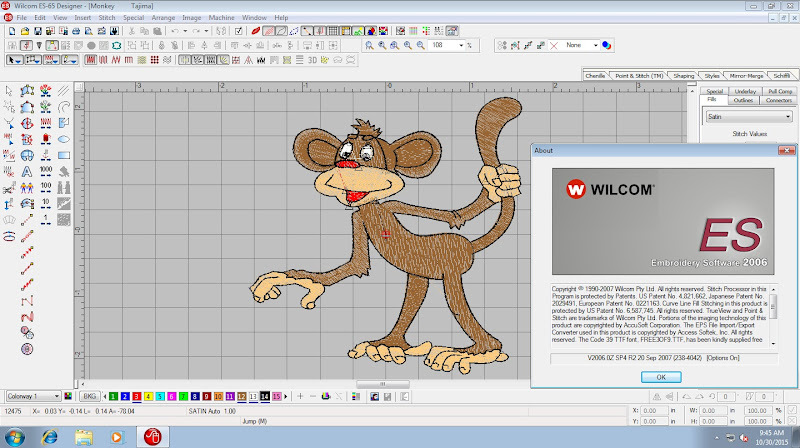 With a reputation for excellence, Wilcom has become the world’s favourite embroidery software for ease-of-use, quality and service. Today, Wilcom is present in over 100 countries with products in over 12 languages and has a global community of more than 250,000 licensed customers. Wilcom’s growth has been fuelled by continual product innovation, new product development and more recently through joint ventures with strategically compatible partners or direct investment in emerging markets. Just because EmbroideryStudio Designing is our professional software, doesn’t mean it’s difficult to learn and use! We have designed our software to be intuitive, efficient and enjoyable to use. We are constantly consulting users to find out how we can continue to make EmbroideryStudio even easier for newcomers and professional users alike. 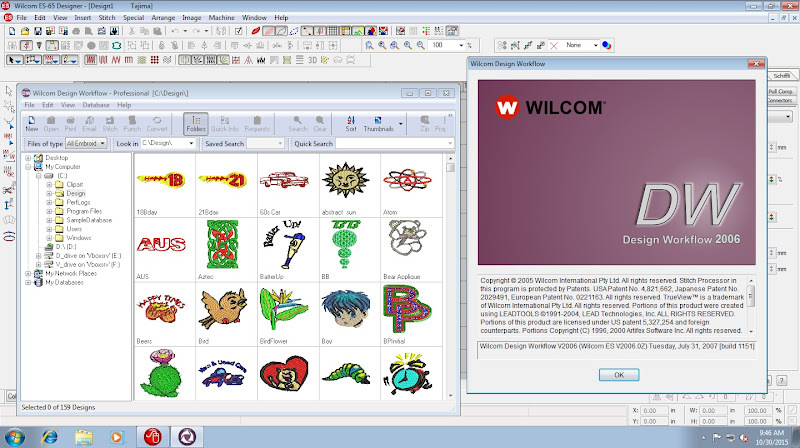 “Wilcom is by far the easiest and most intuitive to use, with many time-saving features.“- C.Straw. Wilcom may be famous for embroidery, but we’re now your all-in-one design solution for every type of apparel decoration. One vector file can be set up for screen print, digital print, sublimation, engraving, embroidery, appliqué, rhinestones, sequins or multi-decoration combinations. Lettering is a huge part of the everyday embroiderer’s work. Choose from over 165 professionally digitized embroidery fonts or convert any TrueType font. Wilcom provides easy-to-use tools to get the look you are after with easy-to-use tools to refine kerning, word and letter spacing and baselines. You can match your customer’s logo by editing individual letters and built-in intelligence remembers your changes for next time. 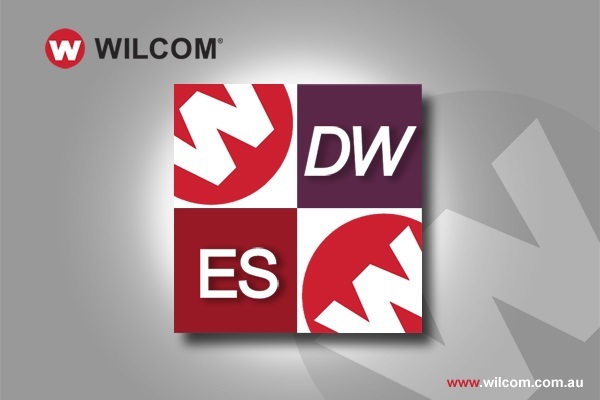 Wilcom’s all-in-one .EMB file format is the recognized ‘smart’ embroidery file with object-based editing unparalleled in efficiency and control. Even stitch files such as DST are recognized as objects, giving you full, object based control and eliminating the need for stitch-by-stitch editing. A design created for a towel can now be stitched on silk scarf with Auto Fabrics. This tool automatically applies the most suitable underlay, pull compensation and stitch density settings for your chosen fabric. You can even create your own Auto Fabric and Styles to suit your particular machines and garments, providing consistency and quality control. Save precious time and frustration by providing professional Approval PDFs to your customers with over 50 product templates included to visualize your design on the garment. And when it comes to production, Auto HoopIt will choose the most suitable hoop and visualize the design within the hoop for production. Các bạn vui lòng xem kỹ từng bước trong video hướng dẫn cài đặt. Trước khi cài đặt trên Windows 7-8-8.1-10, hãy tắt UAC trước. Với Windows 64bit thì vui lòng bật chế độ Test Mode trước khi cài đặt. Sử dụng Key dành cho 64bit. 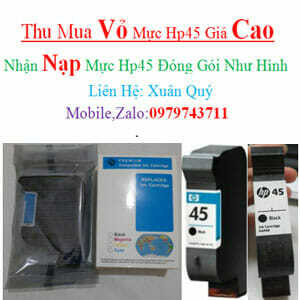 Phần mềm đã được mình cài đặt thành công trên tất cả hệ điều hành Windows 32bit+64bit hiện nay. Chắc tại key nó chỉ đến vậy nên mình đổi lại ngày tháng năm là dùng bình thường !